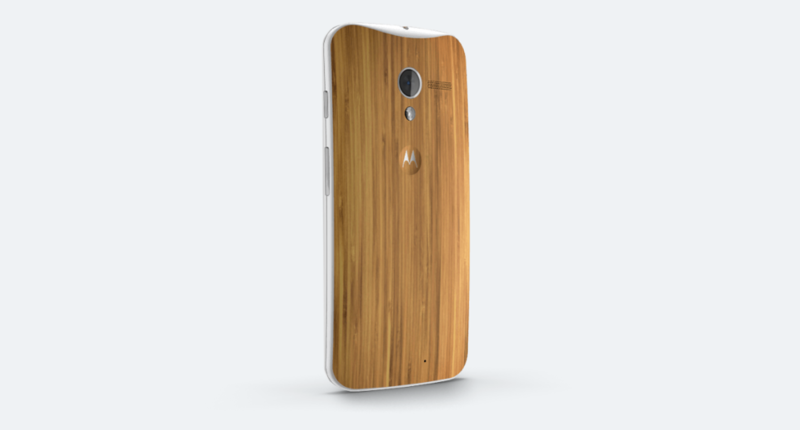 Ready for a Walnut, Ebony, or Teak finish on your Moto X? After months of waiting, all are finally available through Motorola’s MotoMaker for an additional $25. The process to add them to your phone is identical to all other MotoMaker customizations, you just need to pay a bit of a premium to have Moto attach a back made with real wood and then finished to look like your wood of choice. Again, the finishes that are available are Walnut, Ebony, and Teak, with Rosewood not making the cut from the phone’s original unveiling. And yes, these are real wood backs that are then finished to look like specific types of woods, according to Motorola.